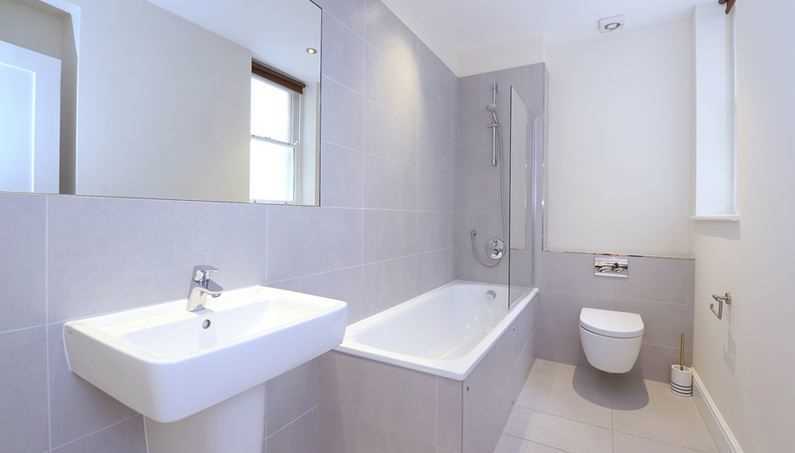 A one bedroom apartment benefiting from a modern bathroom. 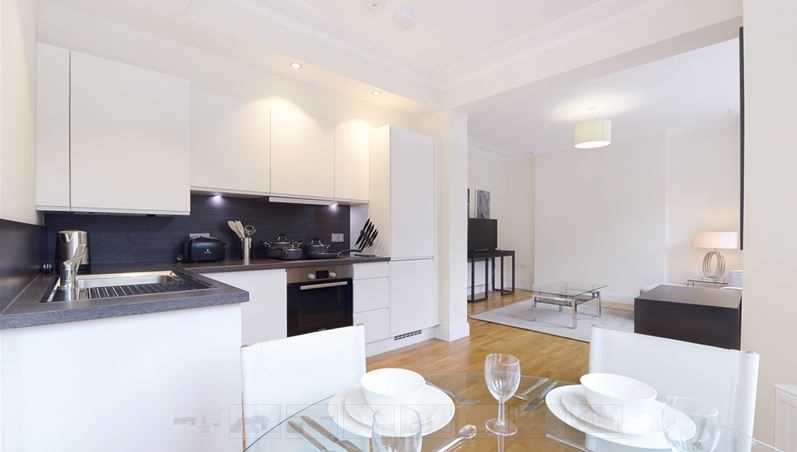 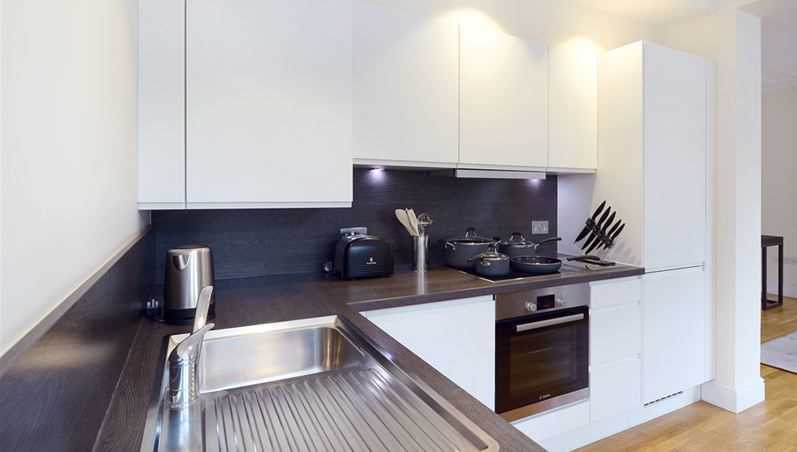 This apartment has been recently renovated and offers a bright open-plan living area with a beautiful fully fitted kitchen with integrated Bosch appliances. 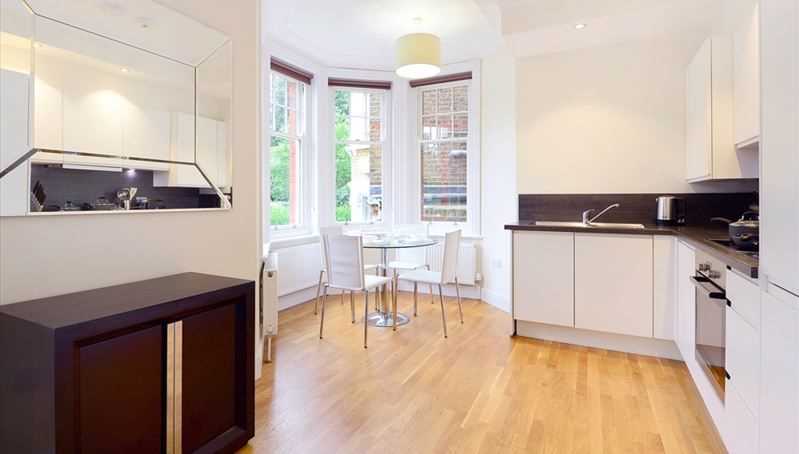 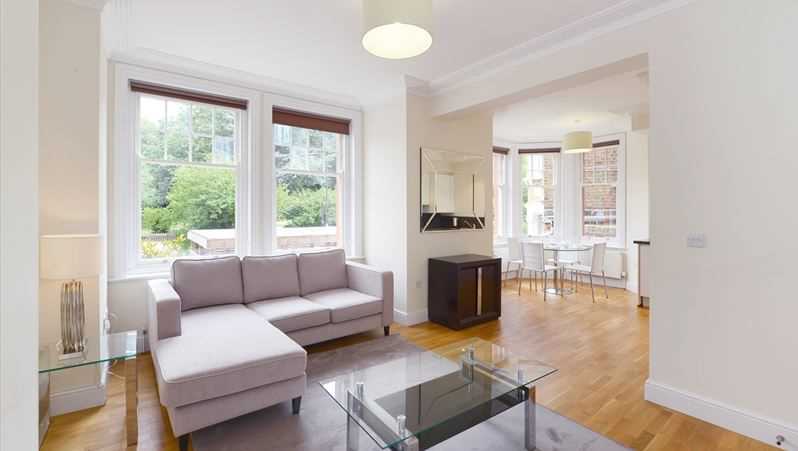 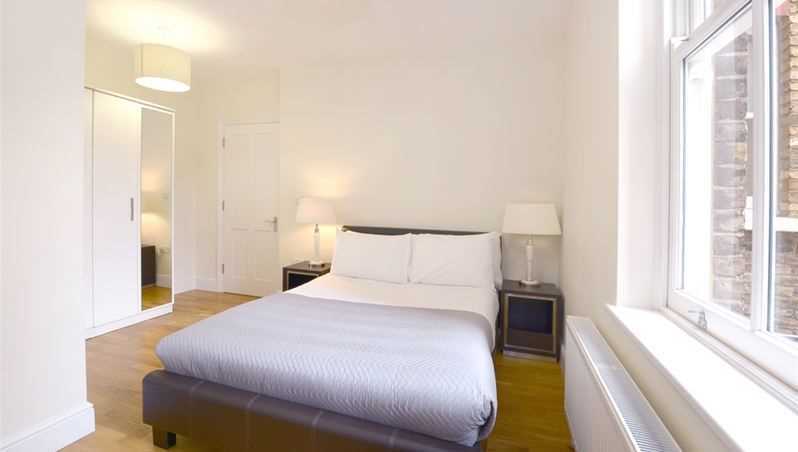 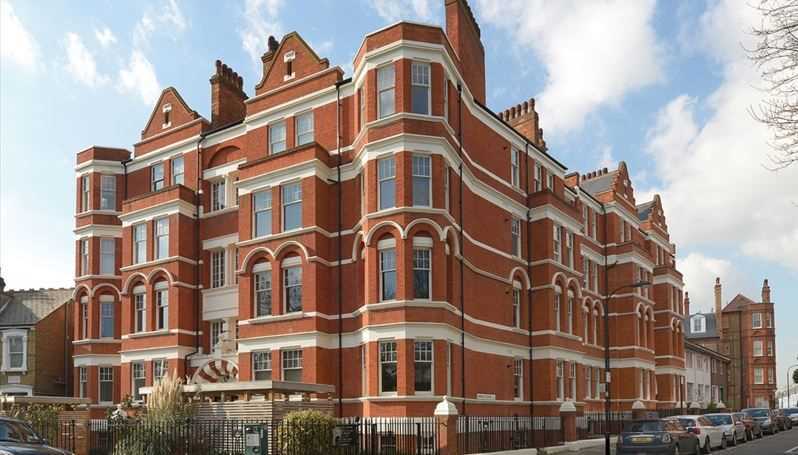 Situated in a red brick Victorian mansion block, the modern apartment holds a lot of the traditional charm of the period property, whilst having the benefit of natural light with lovely view over Ravenscourt park . 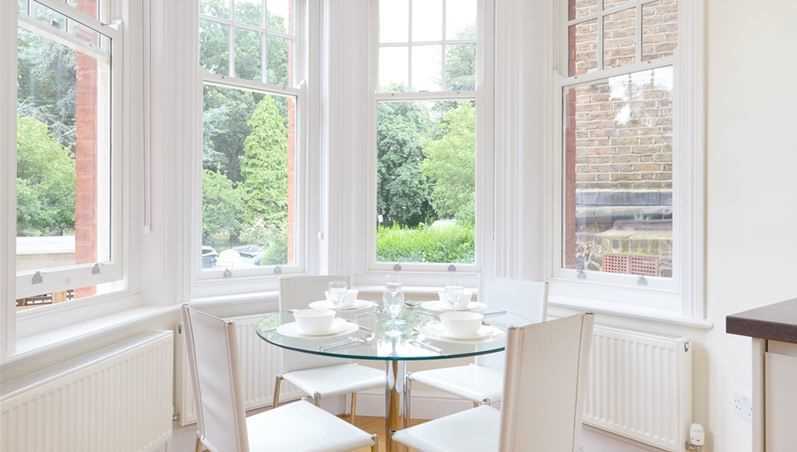 The property also consists of high ceilings, large sash windows and furnished to the highest standard with wooden floors throughout.